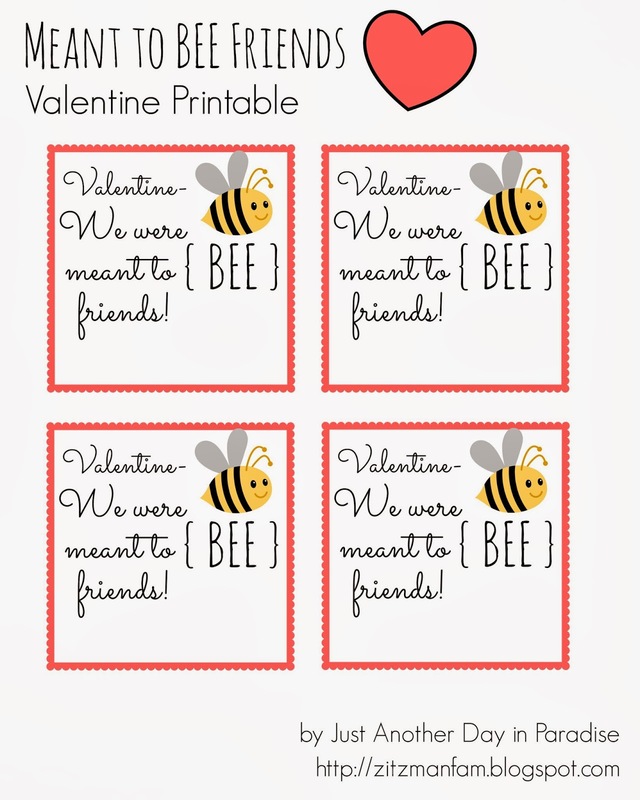 I love myself some fun Valentines and I am pretty excited that it is time to start creating and making Valentine's. 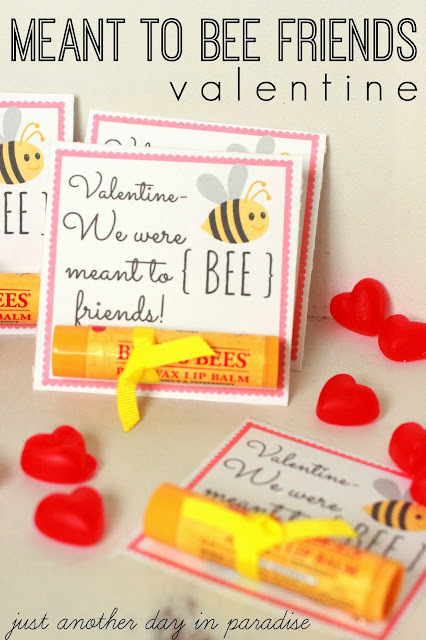 I actually created this Meant to BEE Valentine for my girlfriends. 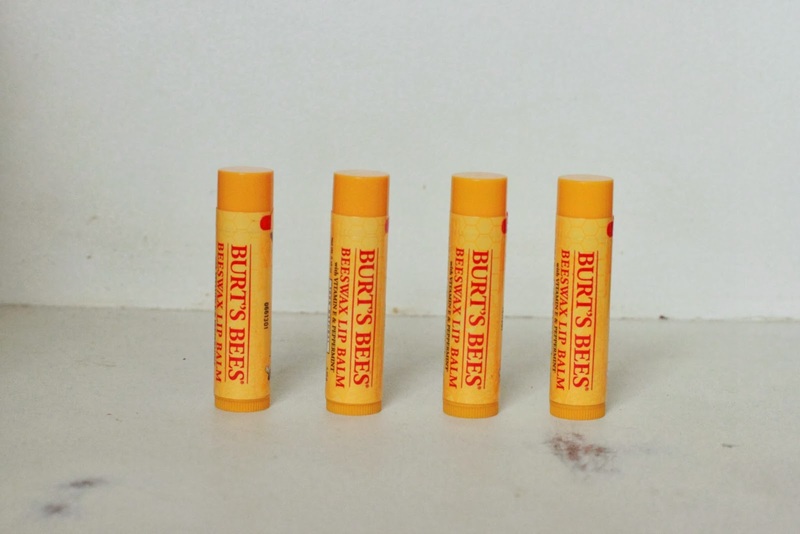 I love Burt's Bees Beeswax Lip Balm. Like...love it, love it. 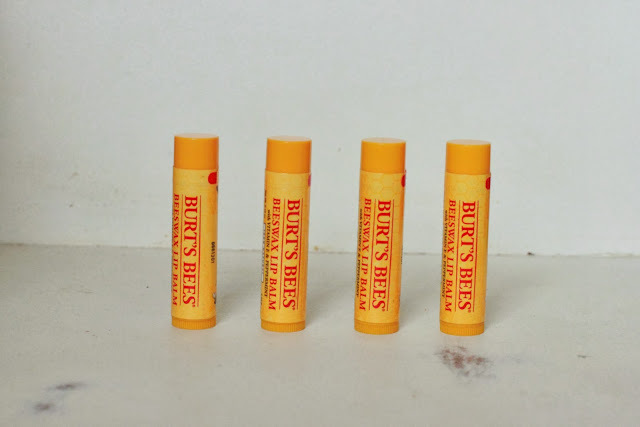 When I decided I wanted to give a little gift to some of my girlies, some Burt's Bees seemed perfect. Especially once I paired it with the oh-so-familiar "meant to be" phrase. 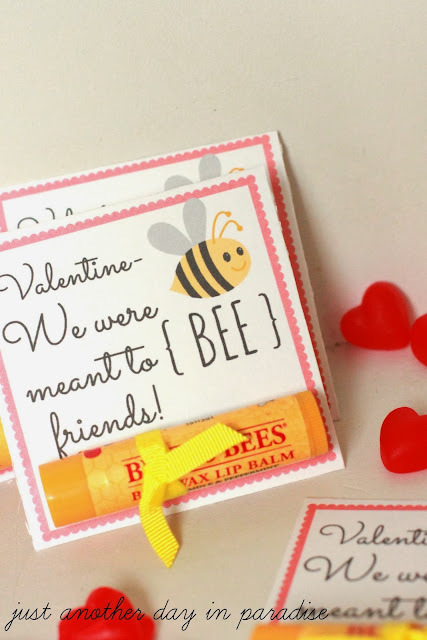 I used PicMonkey to make this Meant to BEE Valentine. The file is a PDF and is available for your download valentine fun. All you need to make this Meant to BEE Friends Valentine is the printable, some Burt's Bees Lip Balm, ribbon, and hot glue. 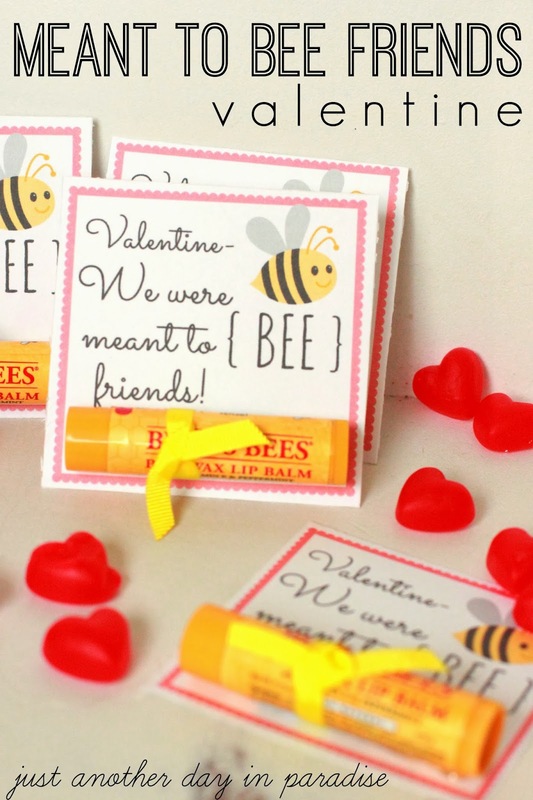 After I printed and cut out the Meant to BEE tags, I tied little ribbons around the lip balm tubes. Then I used a small amount of hot glue to adhere the lip balm tube to the tag. Done and done! So easy. All I have to do now is give them to my girlfriends. Happy Valentine's Day planning and prepping. Love myself some Love Day. ADORABLE!! I love Burt's Bees too! Love these! 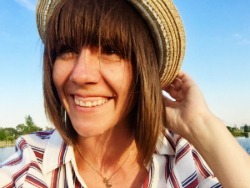 Thanks for sharing the printable too! 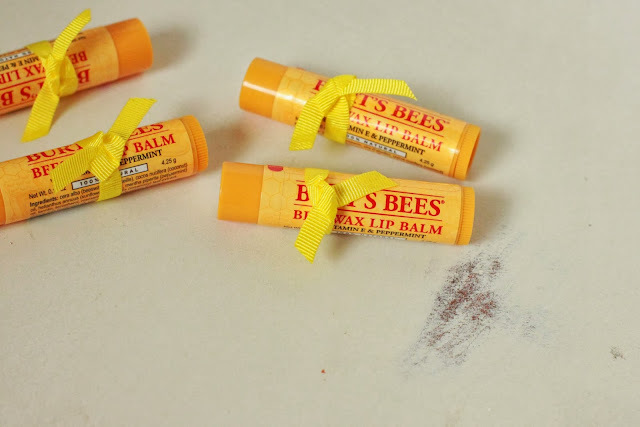 So cute...and who seriously doesn't love Burt's Bees! Ahh, those are so cute! And they're great for kids and adults too! So cute! I am featuring it this week! Thank you so much! I printed some out and am all ready to go for Valentine's Day...so ahead of the game it's scary! Being ahead of the game is scary...it's like, whatever shall I do with my time now?? Hahaha.